A lifestyle and travel blog filled with the wittering, wanderings and photos of a British expat living abroad in Abu Dhabi, the capital of the United Arab Emirates. 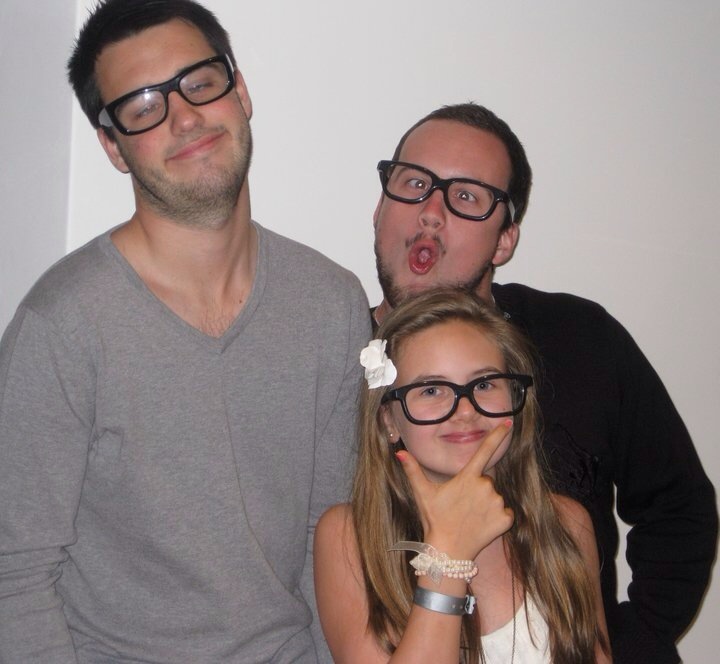 Bunch of weirdos…..must take after their father! Mother of three, with two birds who flew the nest to attend university back home and have since flown back with their degrees completed and started and manage businesses in the region. Now the third, who went to school in Abu Dhabi, has too spread her wings to study Law at university in the UK. Follow my journey living in the desert through my words, sometime humour, honest reviews, photos and travel experiences. Hear all the latest news from Abu Dhabi, Dubai and beyond, the latest restaurant openings, where to spa, get the best deals, what to see and experience and where to stay. 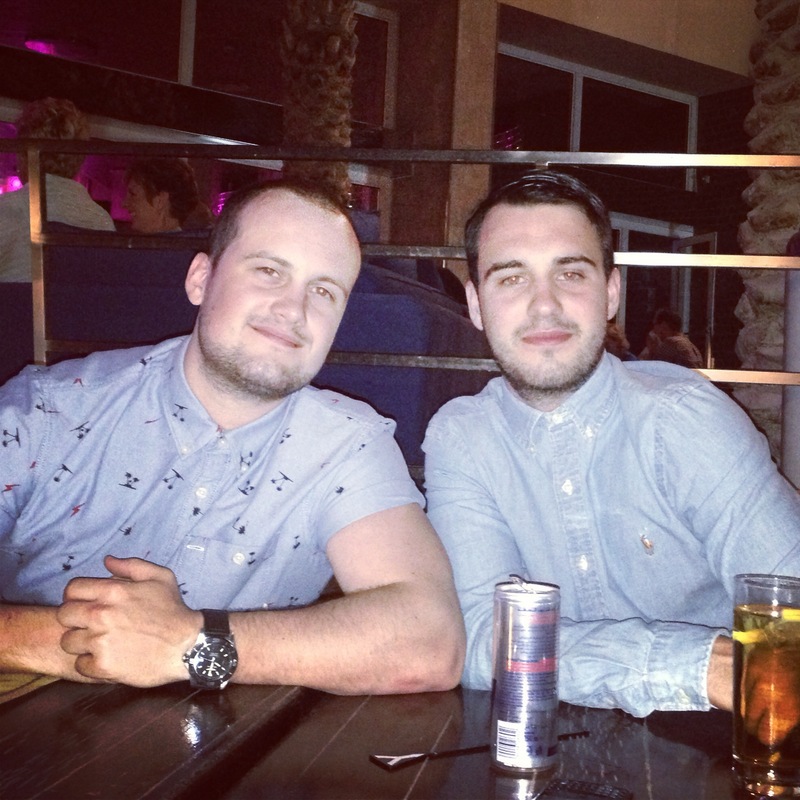 The two (hairy) birds that flew the nest and have now returned to work in the UAE. If you have any questions, queries or feedback I would love to hear from you on my contact page. Freelance writing enquiries can also be made via the contact page or at anexpatabroad@gmail.com (see Press page for previous articles). All reviews are tried, tested and tasted by myself and usually the other half or another family member. All content on anexpatabroad.com is copyrighted and owned by Jo Brett. No photographs or words maybe used or copied without prior permission of the owner. Hello, Jo! I’d like to ask if you’re interested in doing a (series of) product review on your blog? I’m Amjad Larioui, Junior Publishing Manager at Buzzeff Middle East, we are a social advertising platform and we are looking for bloggers who can participate to our clients’ campaign by seeding videos or publishing sponsored articles. We pay100 $ per article. So glad you got in touch. It was lovely to meet you too and it was our pleasure to share our table. We used your driver Dewa for three days last week so he was very pleased. He gave me Dylan’s Facebook details so I could get in touch with you guys but now I don’t need too 😀 We arrived back in Abu Dhabi late last night and I’m frantically trying to start writing my Bali blog posts but keep getting distracted by the piles of washing and sorting through the 1,000 + photos we took!! I definitely have a case of the Bali blues today, such a great place to visit. We will defo stay in touch and let you know if we come to Oz, likewise if you guys are in Abu Dhabi or Dubai please let us know.